6.7 / 10 by 35 users Rate Now! : The story of two sisters on a journey, where they try to get close to each other and approach the tough questions in life. 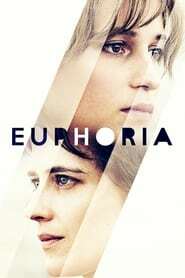 Euphoria is a contemporary drama about responsibility and reconciliation, in a world where these concepts are gradually being lost.